Save my prayers single is out! 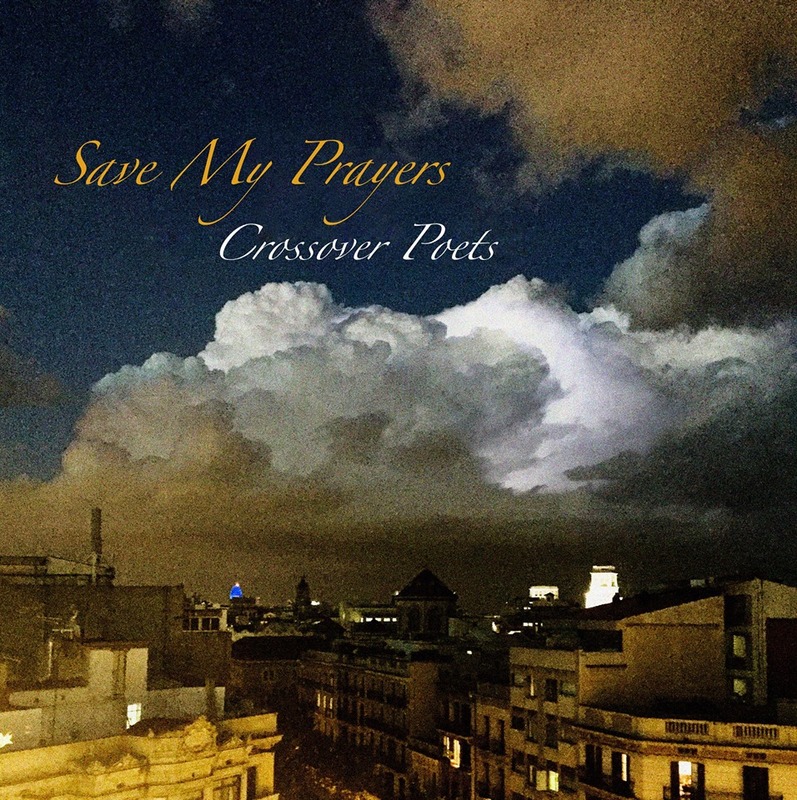 We are happy to announce that our new single “Save My Prayers” is now available on iTunes and Spotify! Please, enjoy and feel free to tell us what you think!